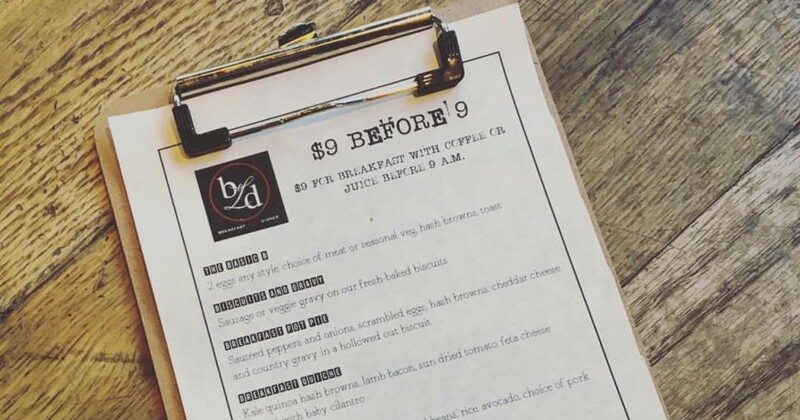 Enjoy a full breakfast at BoLD Restaurant and Bar for just $9 every day before 9am. Includes coffee or juice. *Please mention this special before ordering.